Switch up your typical vertical mailer or handout with an eye-catching panoramic fold. It’s a great way to present tons of information on a compact piece. 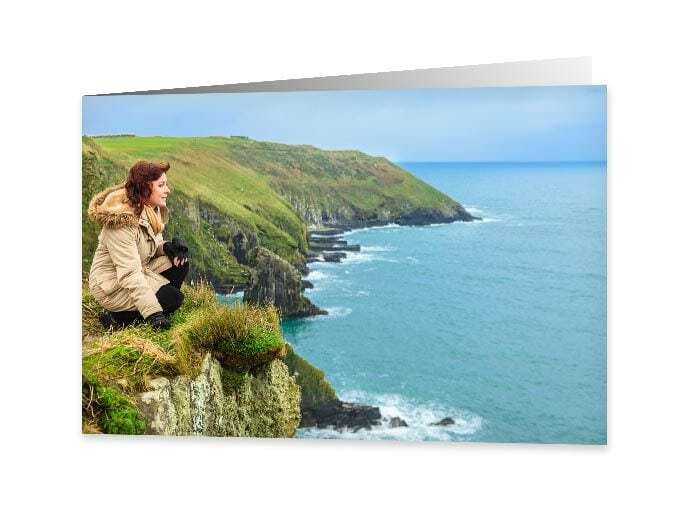 And if you have horizontal photos, this card size works perfectly with your images – no need for awkward image cropping! Modern continues to be my “go to” place for beautiful postcards and great service! Thank you, Romeo!